Flexible, powerful, and easy to use, WordPress is an ideal content management system. 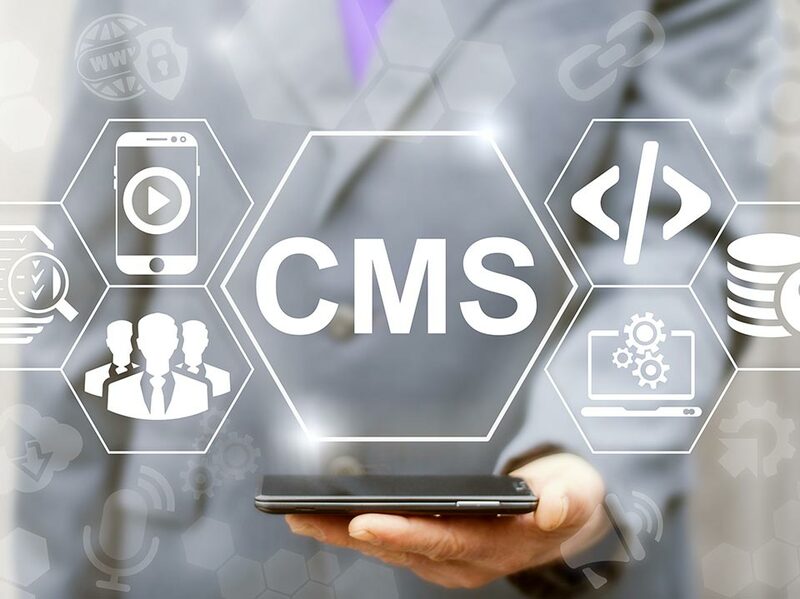 Benefits run the gamut from full standards compliance to search engine optimization to mobile responsiveness. No wonder WordPress drives more than 60 million websites, nearly 30 percent of the entire web. 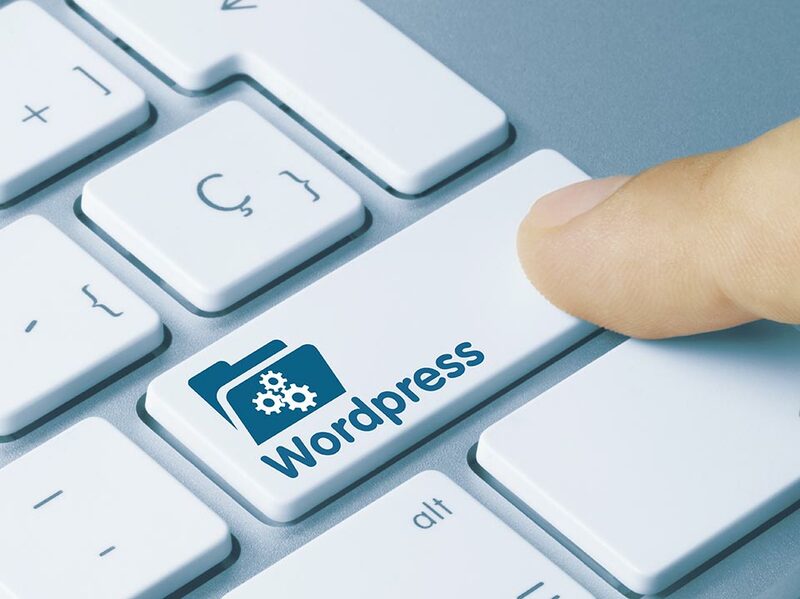 The WordPress specialists at New York Design Studio will customize a beautiful, robust, secure website exclusively for your business, with sophisticated features yet amazing simplicity. We will train you and your team to manage and add new content with ease. WordPress is open source, so our skilled developers can precisely modify any line of code. With this tremendous flexibility, and our years of experience, we design and build websites to the most exacting specifications. 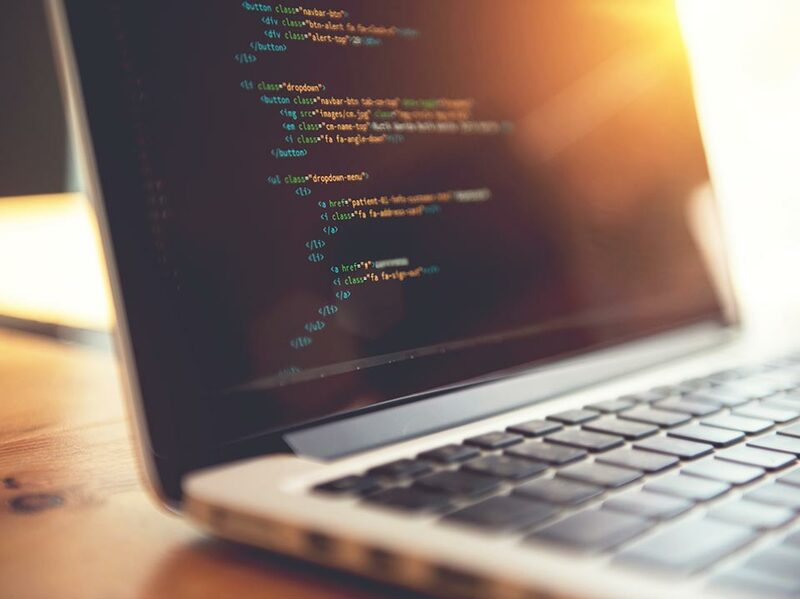 Our experts even custom-code PHP and databases to create truly unique experiences and applications. We’ve used WordPress for government websites, universities, ecommerce, applications, service providers, presentations, and more. Delivering exceptional value to our clients, and a great return on their investment. See some of the WordPress sites we’ve developed over the years. Then contact us to discover how New York Design Studio can unlock the potential and unleash the power of WordPress for you.